Congressman Ted Lieu and former U.S. Attorney and Deputy Assistant Attorney General Harry Litman discuss Special Counsel Robert Mueller’s ongoing investigation into alleged Russian meddling in the 2016 elections. 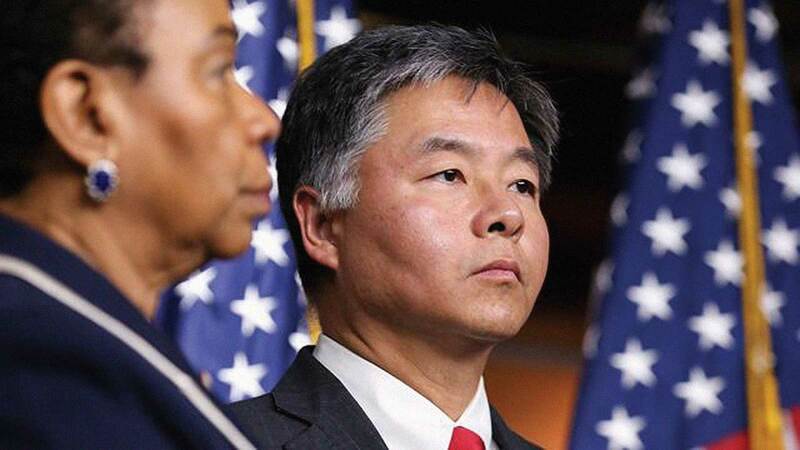 Lieu represents California in the U.S. House of Representatives and serves on the House Judiciary Committee and the House Foreign Affairs Committee. He previously served in the JAG corps of the U.S. Air Force before joining Munger, Tolles & Olson as a litigator. Litman is a lawyer, law professor, and political commentator who served as Deputy Assistant Attorney General in the Department of Justice and then as United States Attorney for the Western District of Pennsylvania. Moderated by Ian Masters, journalist, documentary filmmaker, and KPFK 90.7 FM radio host.